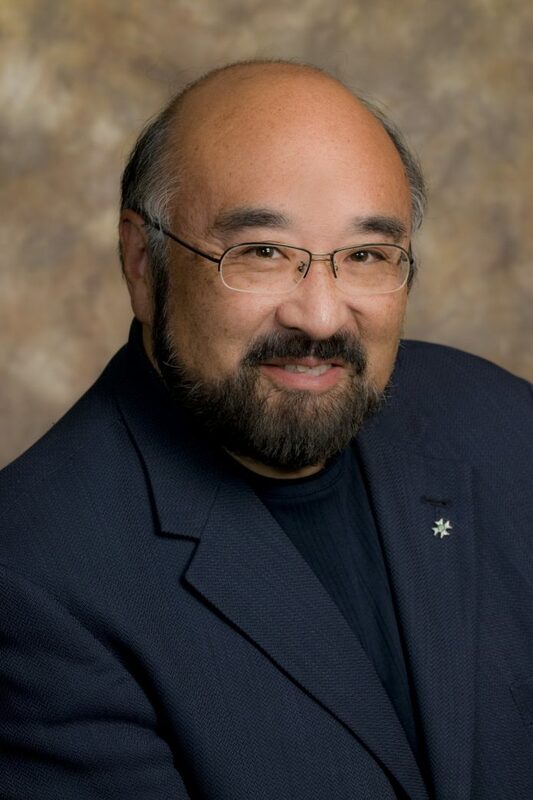 The controversial Ontario College of Trades (OCOT) is looking for a new Registrar and chief executive officer, after the incumbent (and first) person to hold the job, David Tsubouchi Tsubouchi announced he plans to retire after his successor is hired. won the Canada’s Best Diversity Employers award in 2016 and 2017 for exceptional workplace diversity, inclusiveness programs and projects to advance diversity within the skilled trades industry. “While it may be challenging to replace David, the board has complete confidence that the College will continue on a positive trajectory—thanks in part to the stellar senior management team and staff that David has helped put in place,” the announcement said. 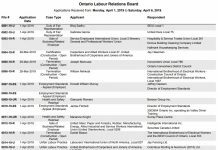 The OCOT also posted the recruitment notice referencing candidates to Joanne McMullin at recruitment agency Odgers Berndston (http://www.odgersberndtson.ca/en/careers/14084).